Thursday, January 31, 2019 started like every other school day for the pupils of Community High School, Ojodu-Abiodun and Ajuwon High School, Ajuwon. Things started to get interesting however, when the gates opened wide and vehicles branded Interswitch drove into the school compounds. 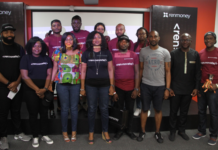 The students were puzzled and watched curiously from their classes as some Interswitch executives stepped down from the vehicles looking sharp, smart and reeking of success. They had no idea on what was coming. 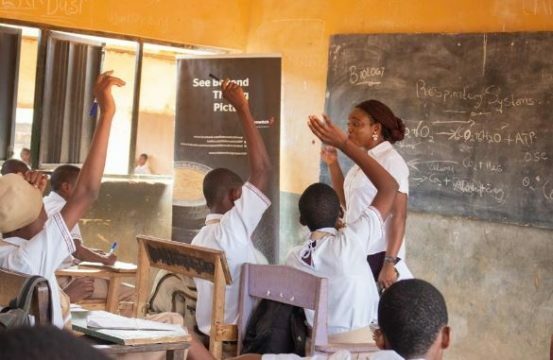 Interswitch, through its CSR vehicle; The Interswitch Foundation, is currently promoting STEM education with its InterswitchSPAK National Science Competition. To promote the adoption of STEM subjects, Interswitch launched its InterswitchSPAK Volunteer Drive where Interswitch executives volunteer to teach STEM subjects, share real-life experiences, and motivate the problem solvers of tomorrow. The volunteer drive is a wrap up of the ongoing InterswitchSPAK competition which has been airing on TV stations for the past 15 weeks with the final showing on the 9th February 2019 on the following stations: 6pm on AIT, 8pm on TVC Lagos, 9pm on EBS Edo, 8pm on OSRC Akure and 7:00pm on Africa Magic Channel 154, with a repeat broadcast onTuesday at 3:00pm on Africa Magic. 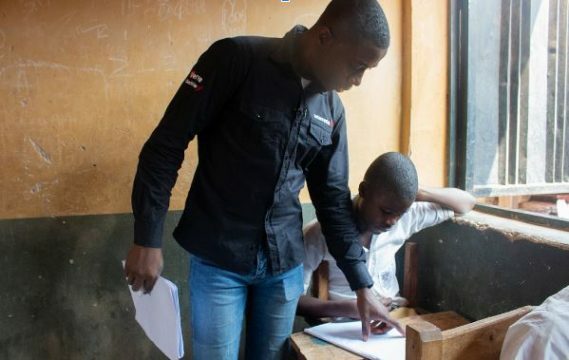 The purpose of the volunteer drive is to enhance interest in Science, Technology, Engineering and Mathematics (STEM) subjects among Senior Secondary School students in Nigeria and Africa at large. 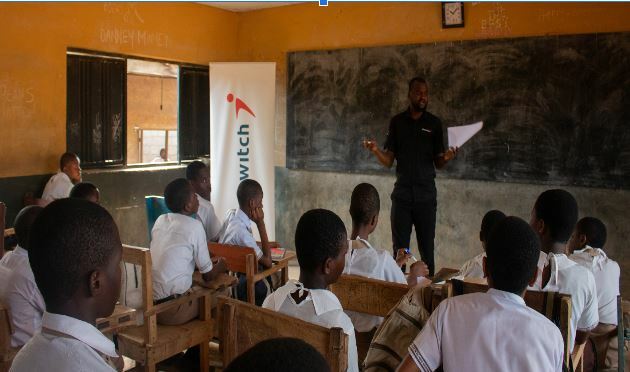 The smart and sharp Interswitch executives were selflessly present at the schools to take these young minds in their regular science class subjects such as: Mathematics, Physics, Chemistry, and Biology. They also shared practical life experiences and motivated the protégés to become problem solvers. 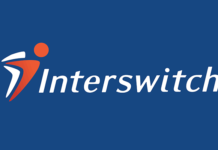 You could see the excitement on the students’ faces when they were told that Interswitch executives were going to take the classes that morning. The class sessions were very engaging as the students listened with rapt attention and eagerly jumped at opportunities to ask questions from the seasoned professionals. This edition of the InterswitchSPAK Volunteer Drive was limited to Interswitch staff. 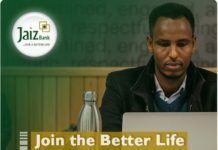 The goal behind the initiative is to give back to the community in a sustainable manner, get to the grassroots, contribute directly and relevantly to the education curriculum in Nigeria and Africa at large.